Verschenen in 2011 bij Simon & Schuster Ltd.
Anna’s life is upended when her father accepts a job transfer the summer before her junior year. It’s bad enough that she has to leave her friends behind, but her dad is moving them to the beach where her parents first met and fell in love—a place awash in memories that Anna would just as soon leave under the surface. While life on the beach is pretty great, with ocean views and one adorable lifeguard in particular, there are also family secrets that were buried years ago. 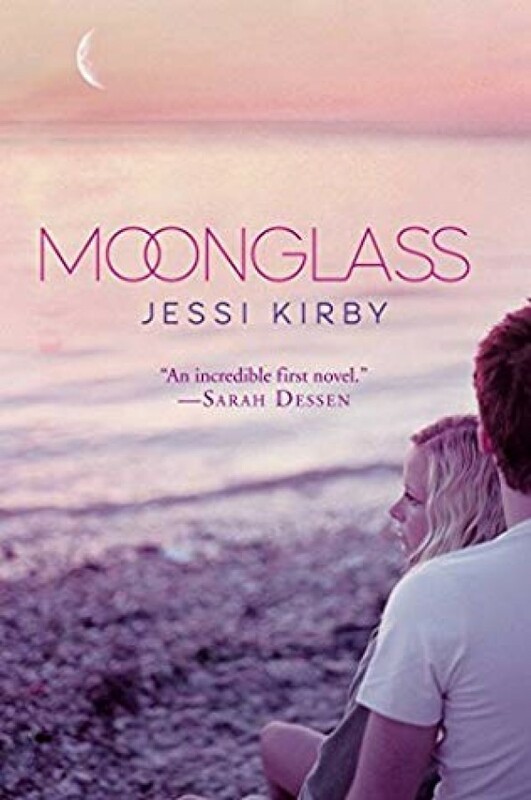 And the ebb and flow of the ocean’s tide means that nothing—not the sea glass that collects along the shore, and not the truths behind Anna’s mother’s death—stays buried forever.